Be a VIP at the Raptors 905! You will be entered into our weekly draw when you place an online order for one of our three delicious Family Dinners. *Remember to provide your email address when ordering; one entry per order. Winners can choose from one of the remaining Raptors 905 NBA G-League home games throughout the season (there are 20 in total). Your four seats will be beside the 905 team bench and include a private server so you’ll never miss a minute of the action! 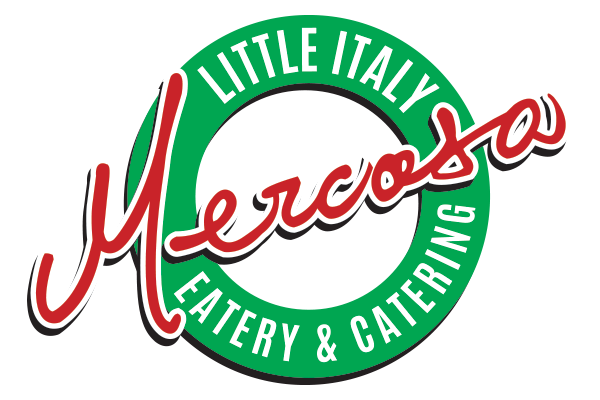 Brantford’s ‘Fast Casual’ Restaurant combining the convenience of “fast food” with homemade-quality Italian cuisine. Executive catering services are also available in our elegant dining atmosphere or within your desired location.